We're sure you've already been sharing awesome content on social platforms and emails. While it can help to show your business is active, it may not be able to bring in leads and orders to your business. When your visitors are surfing on Facebook or Twitter, they may see your posts, click it and go away forever. You've just sent a ton of visitors to other websites. For e-commerce, new store owners can hardly identify their target customers. They can only wild guess their customer profiles. 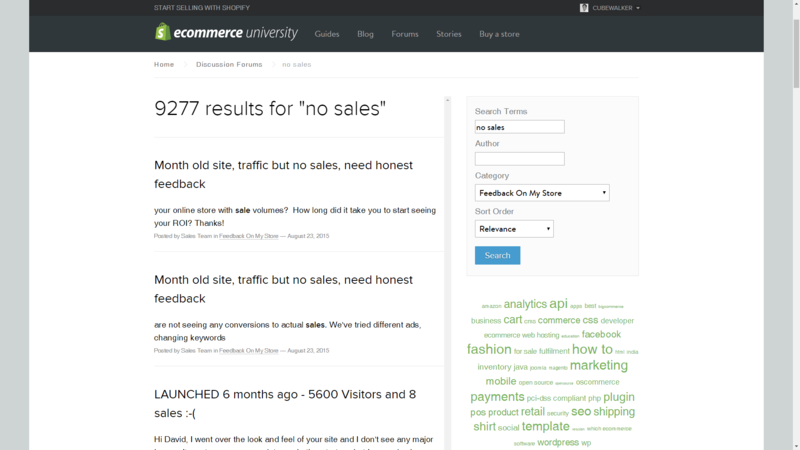 We've seen that thousands of online stores crying on Shopify forum with the well-known "Traffic-no-sales" problem. One of the causes of this problem is that the online store owners don't know who to sell. The future for them is doomed. You can do ad retargeting to focus on your previous visitors instead of new visitors. Researches have shown previous visitors will have a much higher chance to purchase from you. 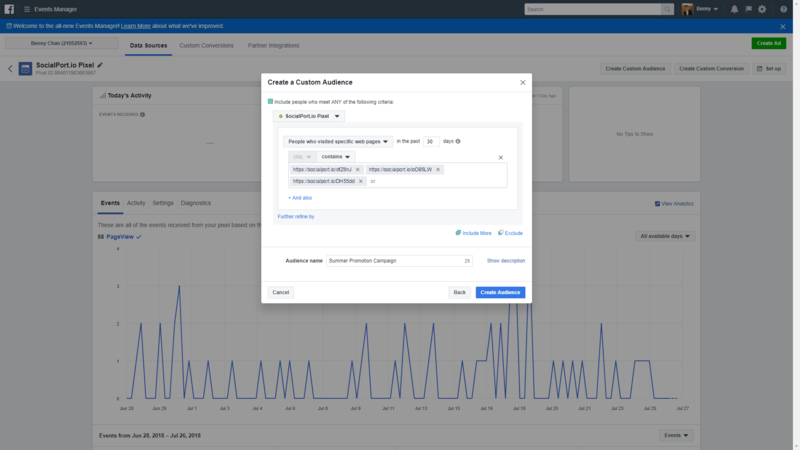 With Facebook Ads Manager, you can post ads to visitors who've engaged with your page. You can select to show your ads to somebody who visited your page, like your posts. 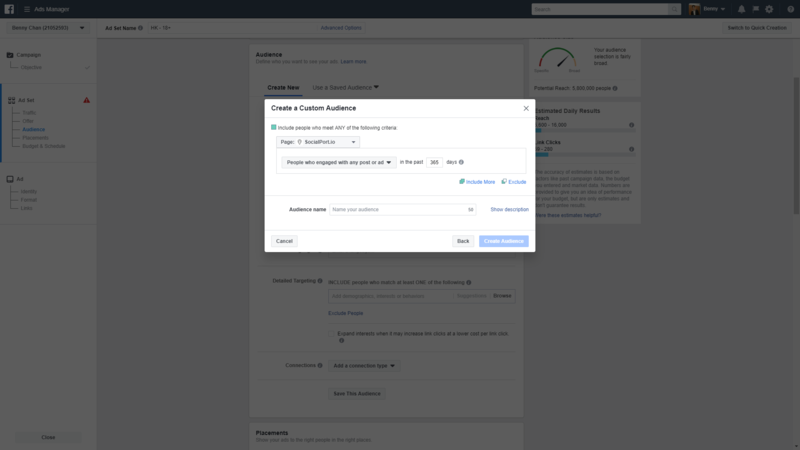 Visit Facebook Ads Manager => Create A Custom Audience => Engagement => Select "Facebook Page"
But how about retargeting for other channels and how can I segment them? Currently, there are no other ways to do so. If you share news on Twitter, you can't retarget them. if you have another store on Amazon or eBay, you can't retarget them to visit your Shopify store. 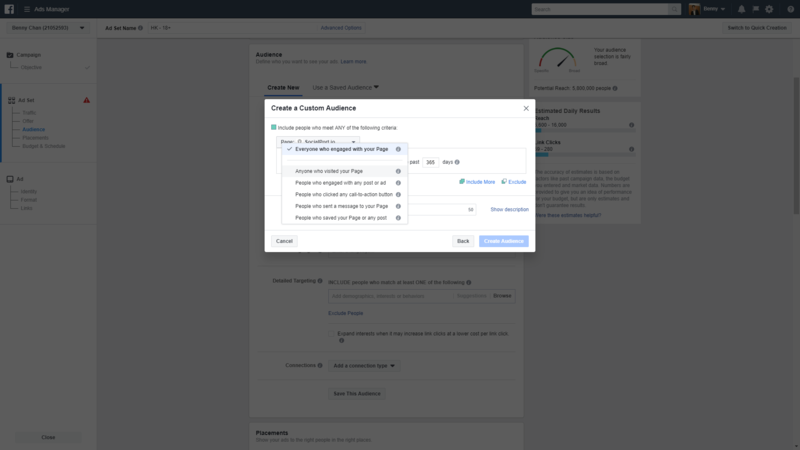 If you want to retarget your visitors to a specific product or category, you can't do so on Facebook either. 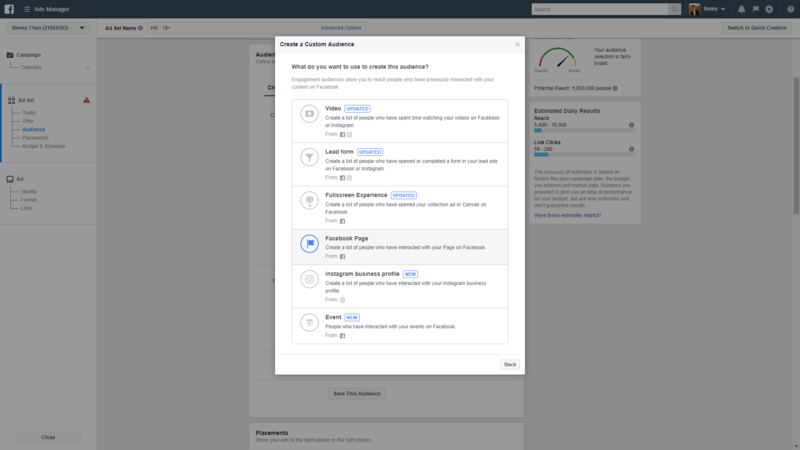 Facebook can only target people who engaged with your post or ad for a period of time. 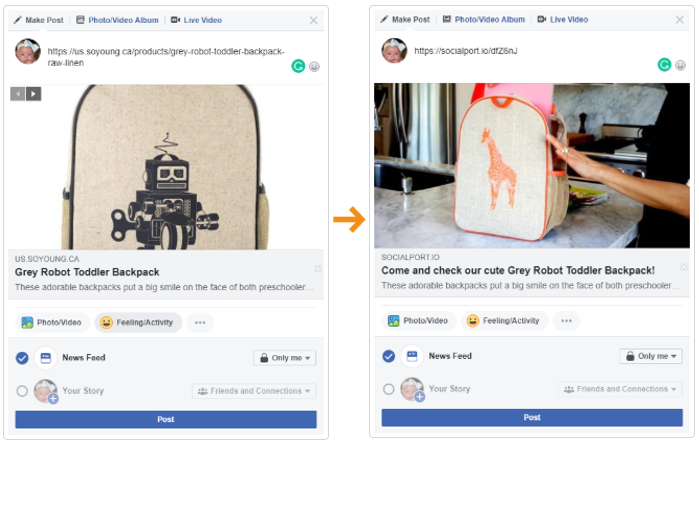 Our socialLinks are embedded with Facebook Pixel codes. When visitors click on them, the visitors will be put to the custom audience. What we suggest is a whole new way of content marketing. Our socialLinks support social media meta tags. These tags are read by Facebook, Twitter, Linkedin and Whatsapp. You can easily edit your link preview without messing with these coding, tags, protocol, open graph, etc. Just fill in a web form. Generate a link for sharing and here you go!